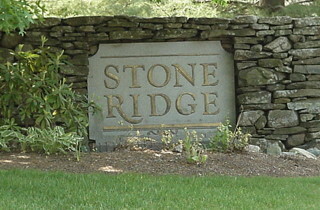 Stone Ridge is a prime townhouse community situated off Forge Hill Road in Franklin, MA. Most of the homes at Stone Ridge are two level townhomes, some with finished basement space. 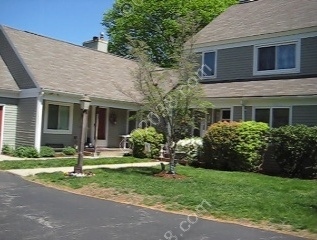 There are a number of Stone Ridge units with finished third floor loft living area. You will also find some ranch-style homes which are very popular with those seeking one level living. In terms of location, you’ll find it hard to beat Stone Ridge! 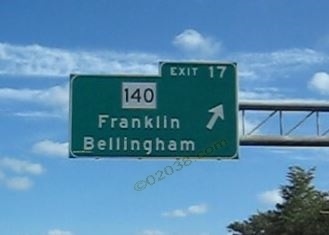 Interstate 495 and the Forge Park commuter rail station are just a short drive away. 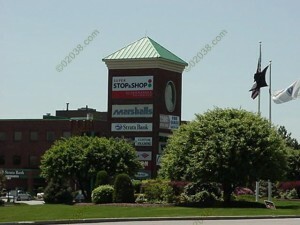 Excellent shopping and services are very close at hand. 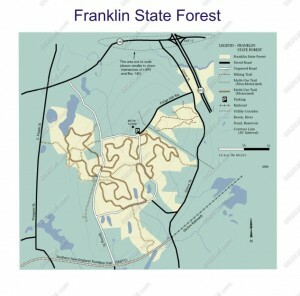 In terms of proximity recreational resources, Stone Ridge has a lot to offer! Most of the condo units at Stone Ridge are two level townhomes. There are a number of townhomes with finished third floor loft space. You will also find some ranch-style homes which are very popular with those seeking one level living. 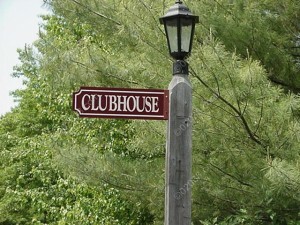 The association has a clubhouse, in ground pool and tennis court. Another benefit offered by Stone Ridge is the fact that the association recently performed a comprehensive upgrade to the road surfaces and sidewalks in the condo community. 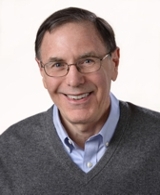 Please view the videos and posts below for a comprehensive introduction to the townhomes at the Stone Ridge Condominiums in Franklin, Massachusetts!